Leaving issues untreated or delaying treatment can contribute to poor oral health and other serious health problems. The sooner you seek evaluation at our office, the better the chance of avoiding more extensive dental treatments and the faster your child will be back to their smiling, happy, active self. 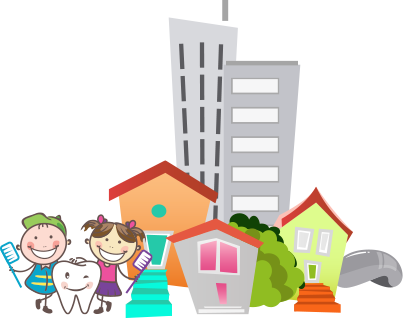 Give your Pediatric Dentist a call immediately if your child is in need of an emergency dentist in Chicago at (773) 328-8282.